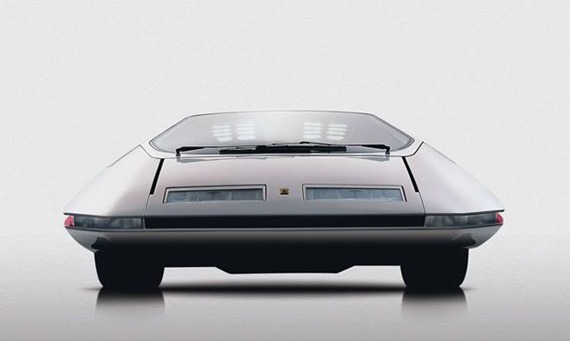 The Modulo is considered an icon of Italian design for what it expresses and evokes. 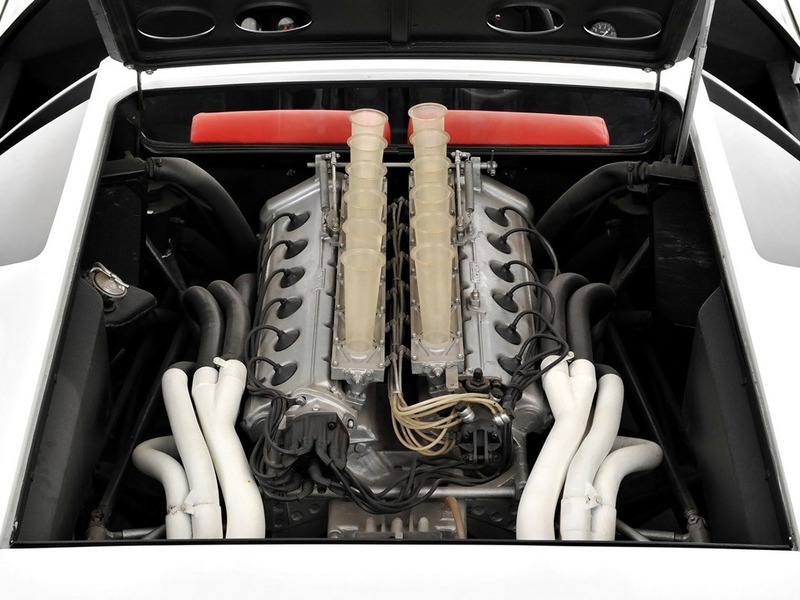 Bearing witness to the creativity of our country in dozens of shows around the world. 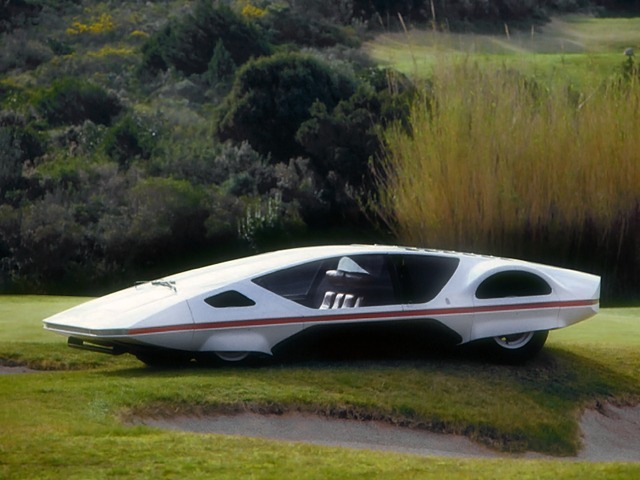 The Ferrari Modulo was a concept car, designed by Paolo Martin of Pininfarina and produced in 1970. 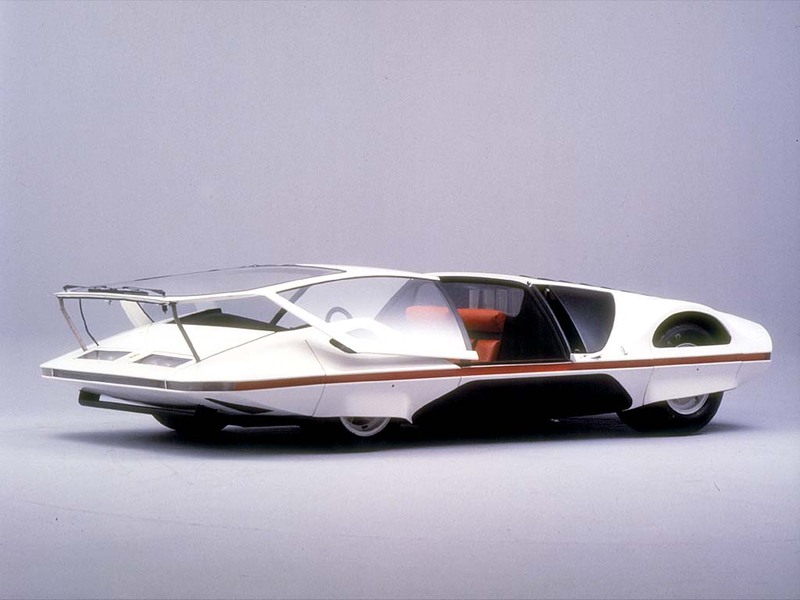 It was originally shown at the Geneva Motor Show in 1970 in black and subsequently repainted white and displayed at the 1970 Turin Motor Show and the 1970 Osaka World Fair. 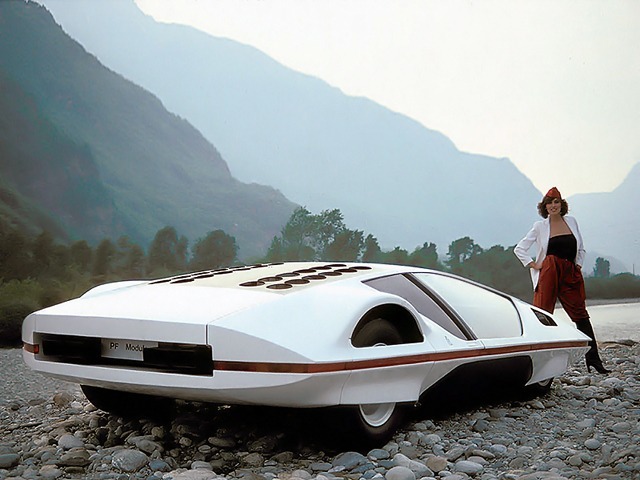 The Modulo was not intended to be a racing prototype but as a futuristic styling exercise and research vehicle, which abandoned traditional styling and construction techniques in favor of futuristic ideas. 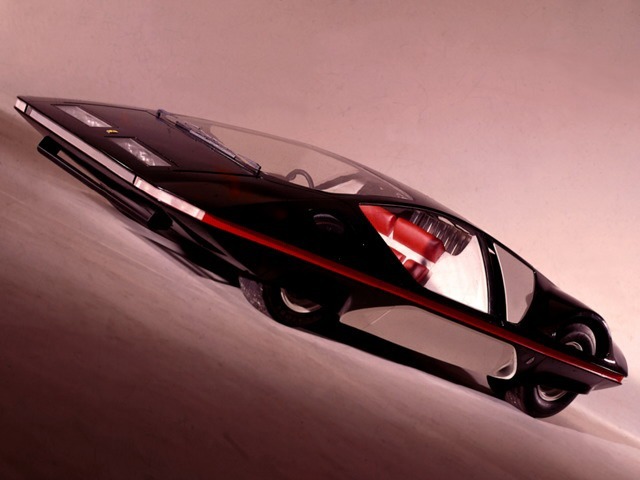 It amazed the public at the time and it earned 22 international design awards. 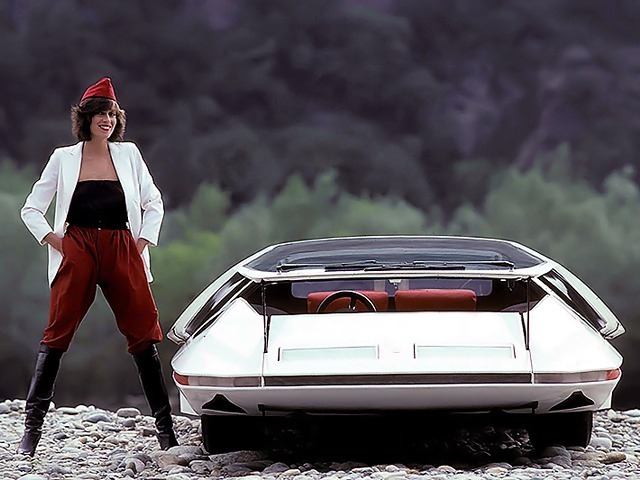 The Ferrari Modulo was based on a 512S chassis and running gear and featured a mid mounted Ferrari quad-cam 5 litre V12 engine, producing 550bhp at 8,500 rpm and a claimed maximum speed of 360km/h. 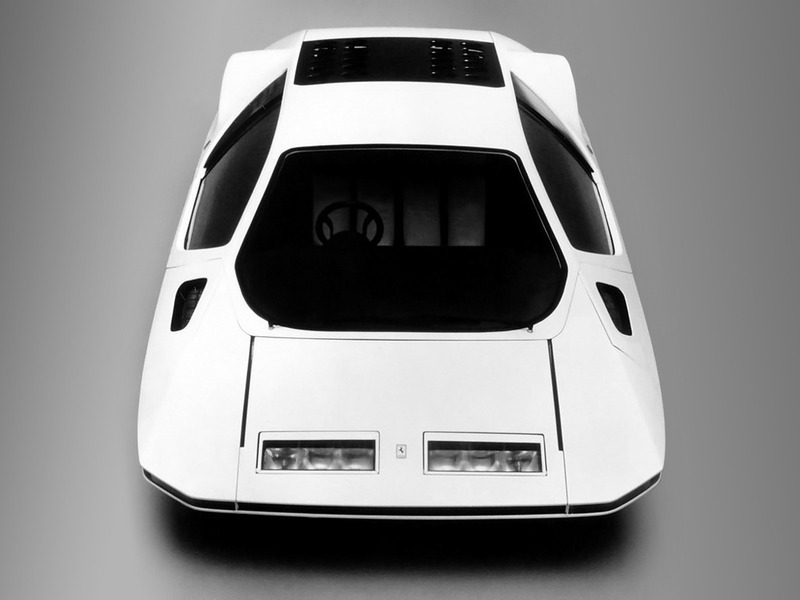 The Modulo had a length of 4,480 mm, a width of 2,048 mm, and a height of 935 mm.